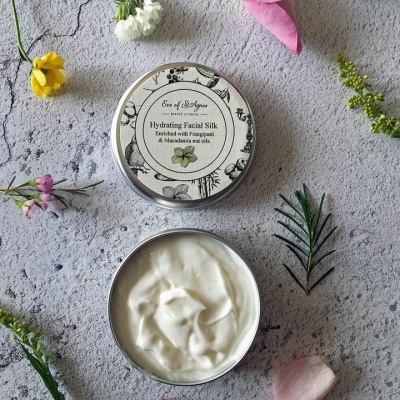 A plastic-free natural face cream. Ideal for day or night. Organic ingredients, cruelty-free and vegan. 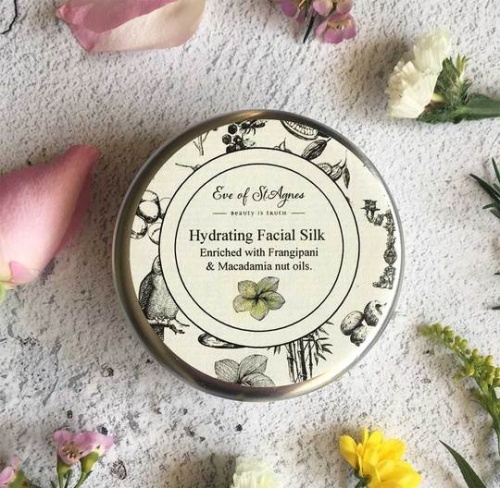 This natural face cream has added jojoba oil, macadamia nut oil and cocoa butter to ensure the skin is kept super soft and silky. Hyaluronic acid ensures that the skin is kept hydrated throughout the day and the plant actives such as spilanthes acmilla give extra anti-ageing benefits.